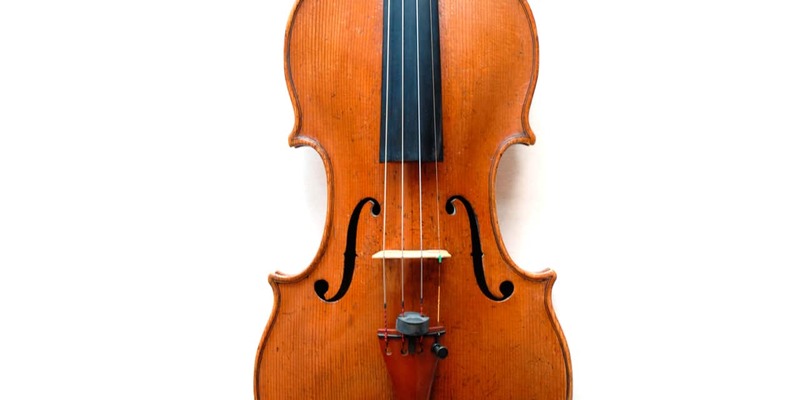 We raised the funds to acquire a violin for Beatrix by Antonio Gragnani, Livorno, Italy, circa 1778. Gragnani is considered as one of the finest makers of his era and the only notable maker from Livorno (Liburni), his home town. The violin is of Gragnani’s very finest work and in excellent condition with fine archings and exceptionally preserved varnish. The back in two pieces of closely figured maple ascending slightly from the left; the ribs of medium figure; the scroll of close figured wood; the two piece table of medium to broad width grain; the varnish of a golden yellow-brown colour. The instrument is a fine and typical example of the maker’s work and bears the original label dated 1778 which reads “Antonio Gragnani fecit Liburni Anno 1778″. 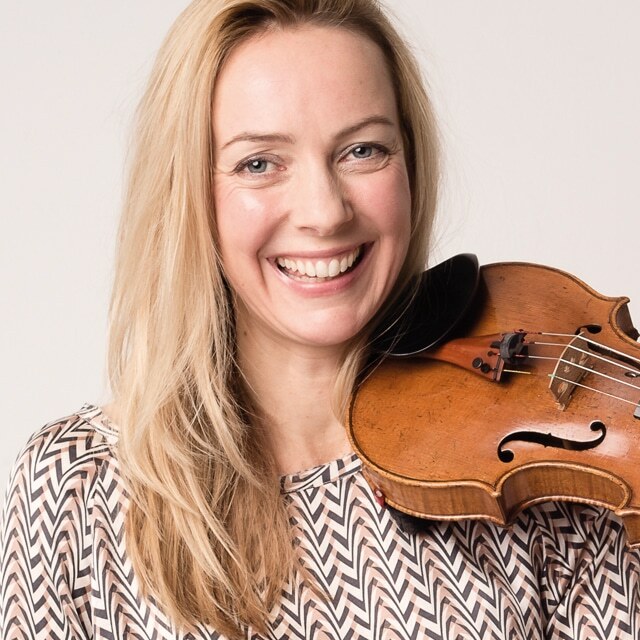 Beatrix has played as a soloist throughout Europe and North America.